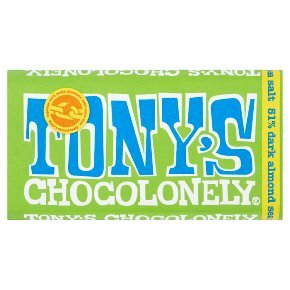 Belgian Fairtrade dark chocolate with almonds and sea salt. Fairtrade. Belgian Chocolate. Together we make chocolate 100% slave free.